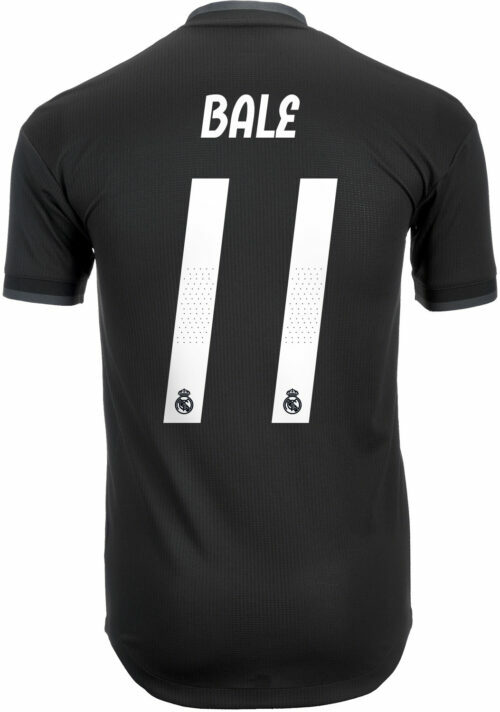 Gareth Bale Jerseys and Soccer ShirtsThe Welsh speedster is truly half man, half amazing. 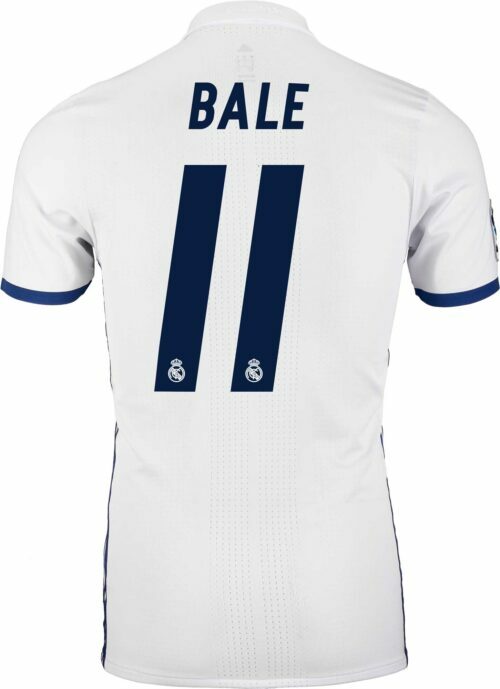 He has become the most expensive footballer in the world today. 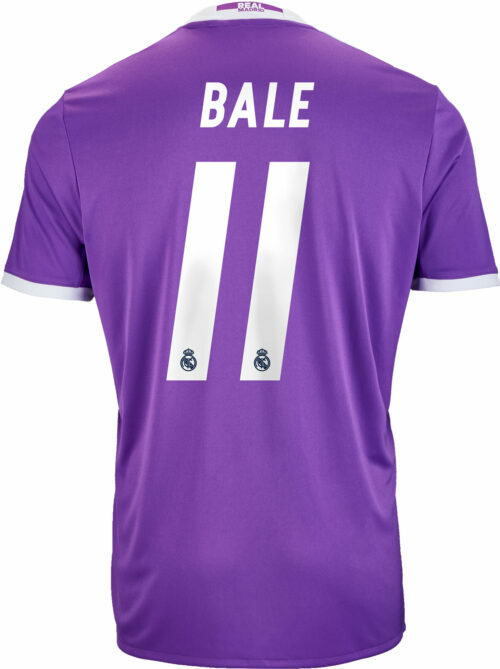 He is rocket fast, packs a wicked shot, and can play down either flank as a winger or a fullback! 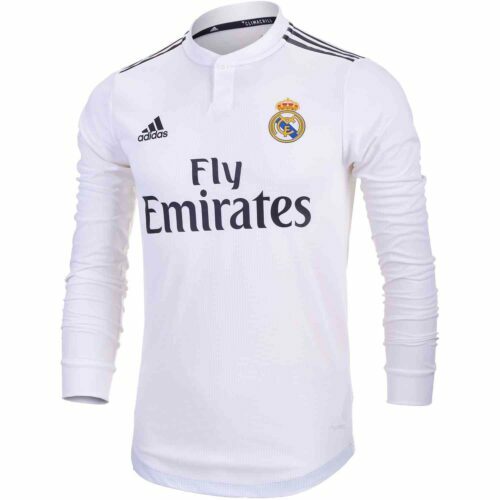 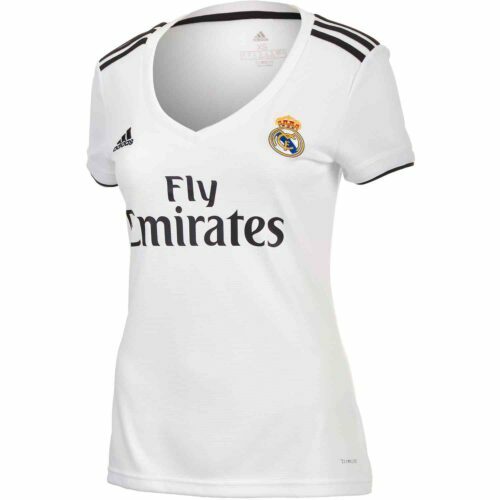 His Real Madrid Jersey has got to be the most wanted soccer jersey in Madrid. 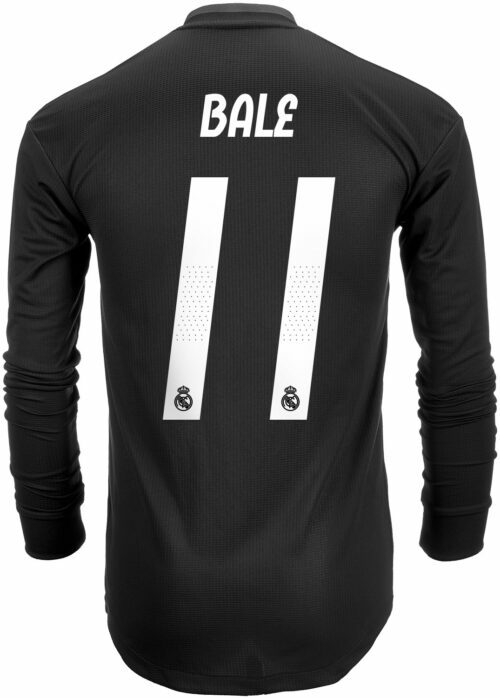 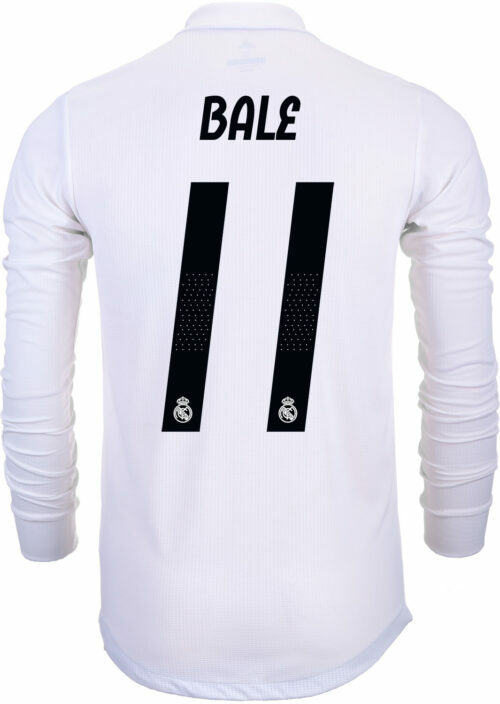 Grab your Gareth Bale Soccer Shirt from SoccerPro now as well as his adidas Purespeed soccer boots! 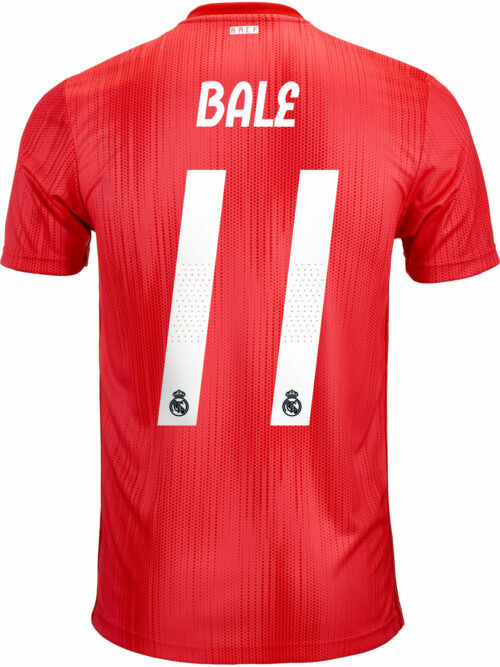 The most expensive footballer in the world. 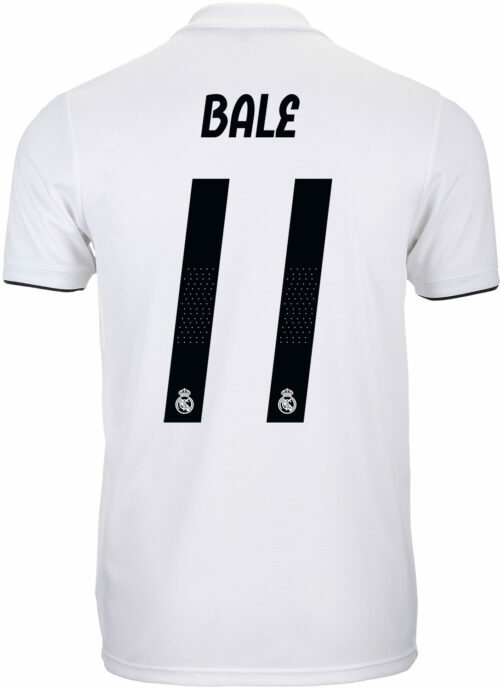 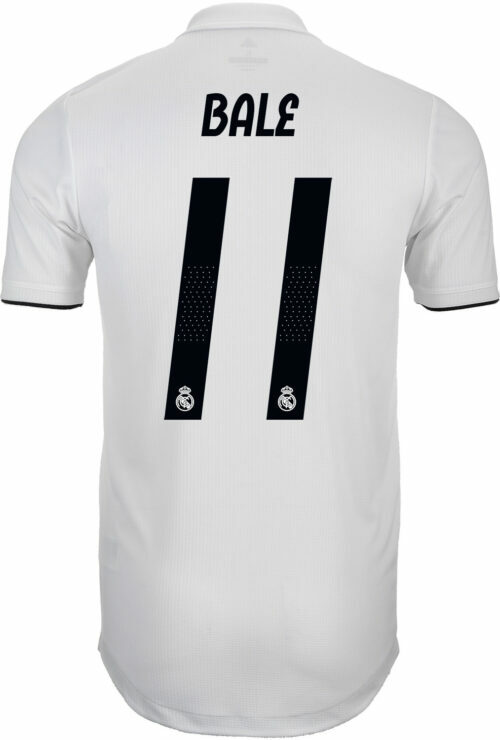 That is the title Gareth Bale will carry with him until another player breaks his 100 million euro transfer fee. 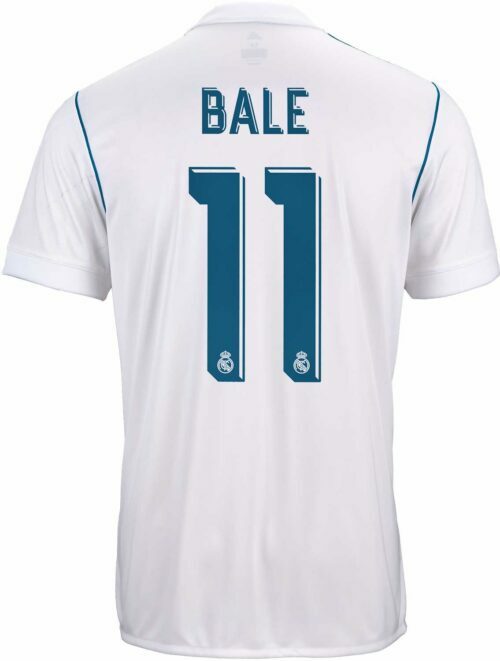 Gareth Bale is a quiet guy, who is still dating his high school sweetheart, from the Welsh city of Cardiff. 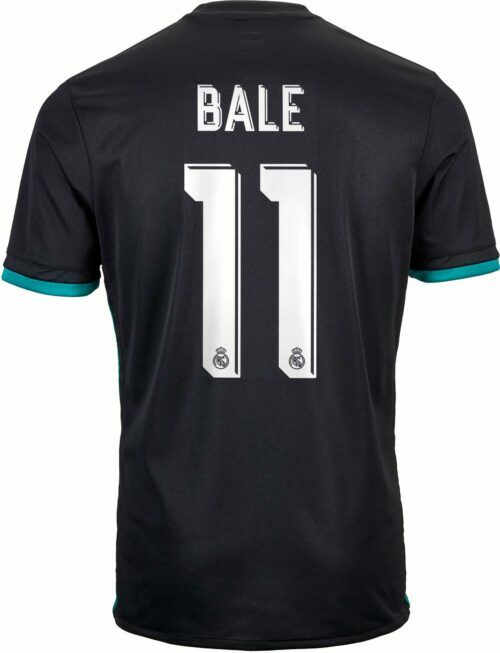 Bale started playing football at a young age and was pushed by his tight group of friends to be great. 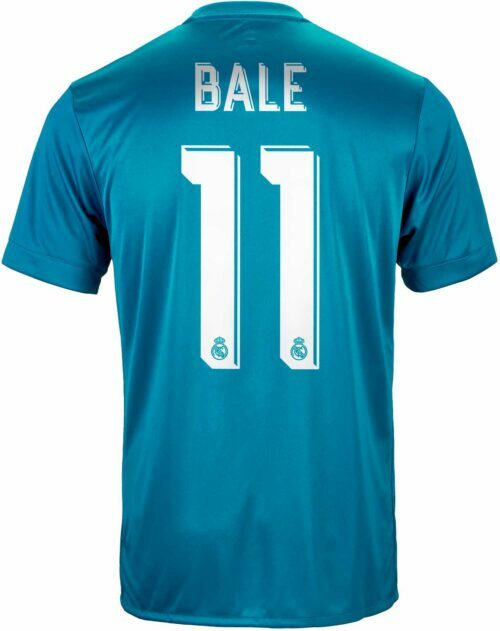 Scouts noticed Bale and he ended up training at a satellite campus of Southampton near his high school. Bale ended up being the youngest player ever at the time to debut for Southampton. 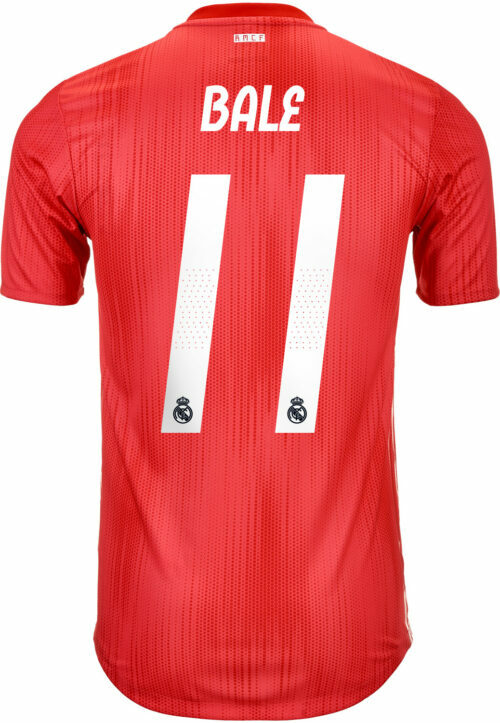 He accomplished a lot and earned many accolades at Southampton but he had dreams to play in the Premier League.